Girls' Club is excited to announce the opening of the Girls' Club Warehouse, in Flagler Village. 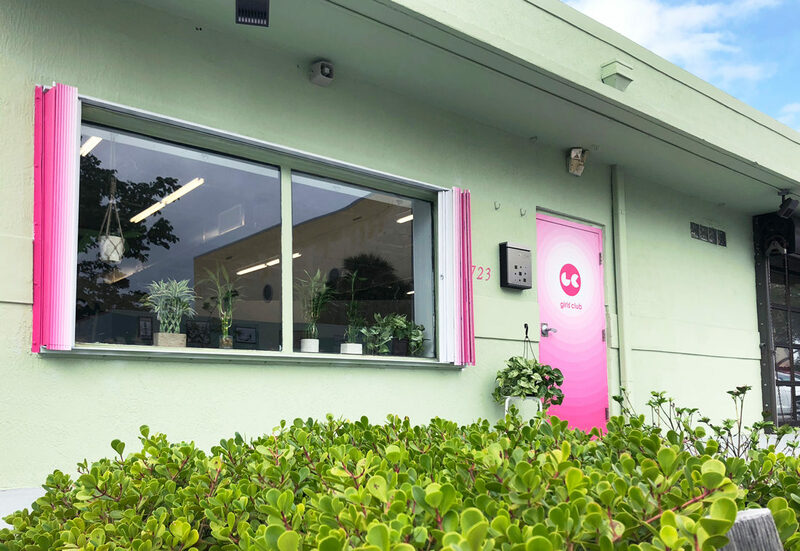 Located in a rapidly growing block just north of downtown Fort Lauderdale, Girls' Club's new home takes over a 4,000 sq ft facility in the Flagler Uptown area. This new multi-functional space houses a black-box style gallery for project-based exhibitions and events and acts as the main storage and staging facility for the private collection. With movable 8 foot walls, the gallery can adapt and flex, taking new shape for the varied programming presented. Open Fridays from 1-5pm and by appointment, Girls' Club Warehouse will present interdisciplinary projects from local artists, curators, choreographers, using the collection as inspirations and resource. Open during Artwalk night, the last Saturday of the month in Fort Lauderdale, during the FATVillage and MASS District artwalks. Visit www.girlsclubcollection.org/upcoming-events for event listings. Schedule an appointment to visit outside of open hours by calling or emailing. Student and group tours welcome.